Thank You! Here's The Links to Our App and Free Instruction Guide! 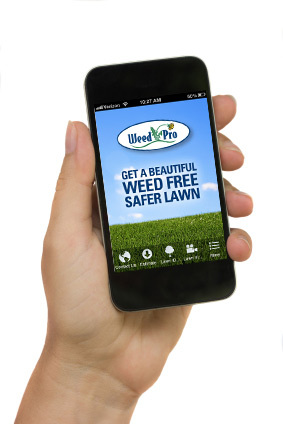 This mobile app will help you get the lawn of your dreams! It's yours for FREE by clicking one of the above links. Download More Weed Pro Guides! Price Comparison Report: Weed Pro vs. DIY with "The Big Box Store"